My new drawing of Esdese!! i love it!! 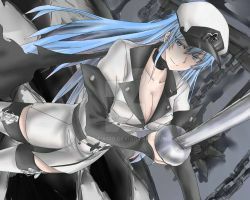 Esdeath!!!! She's so awesome, I love her as a character! !